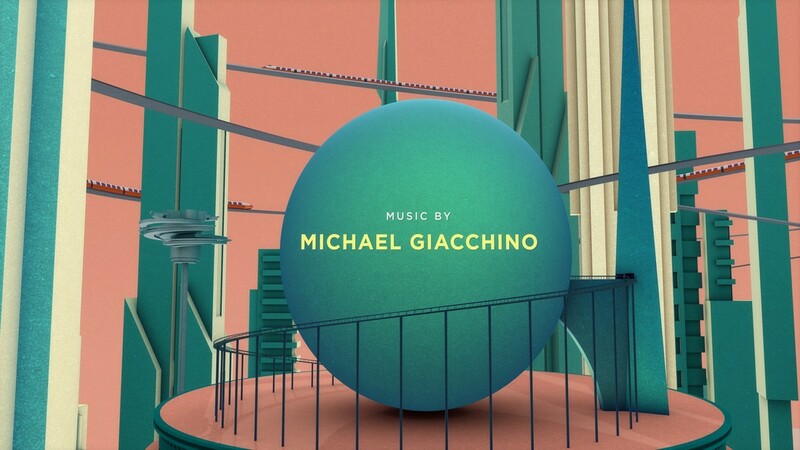 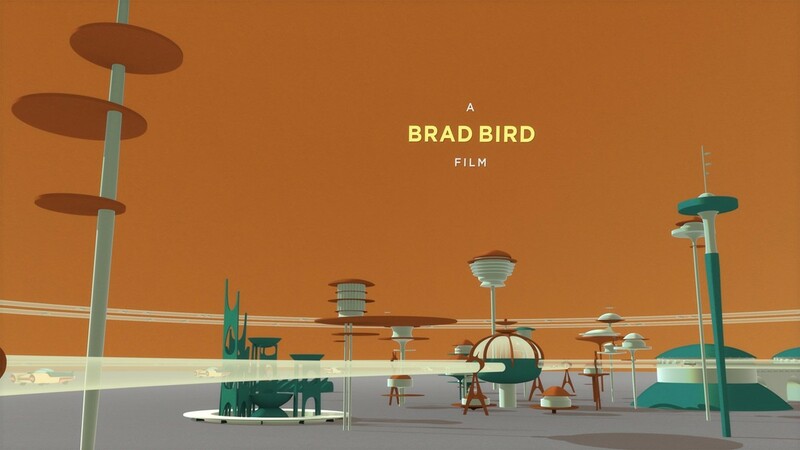 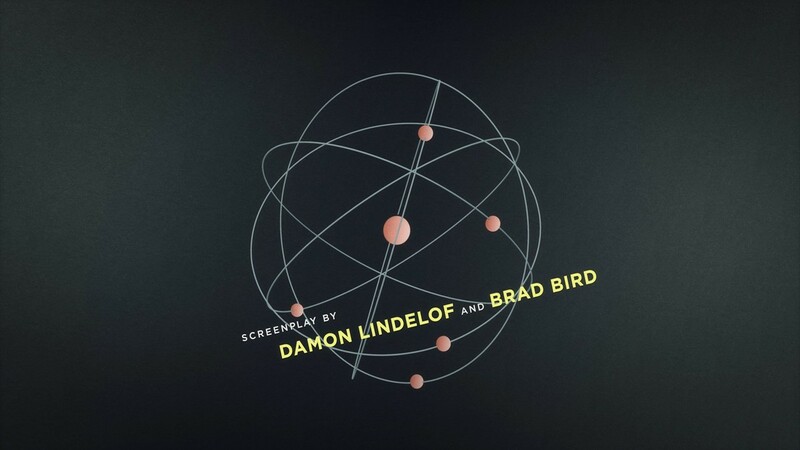 This main-on-end title sequence depicts how the future has been envisioned by successive generations of dreamers, starting from the times of Jules Verne, Thomas Edison and Nikola Tesla. 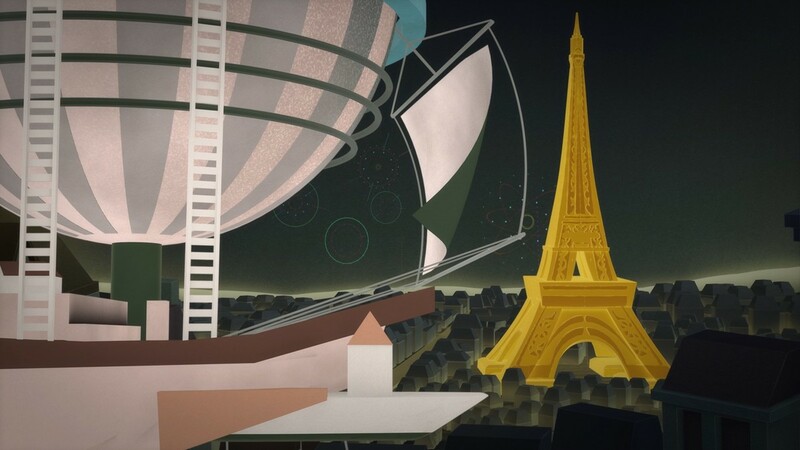 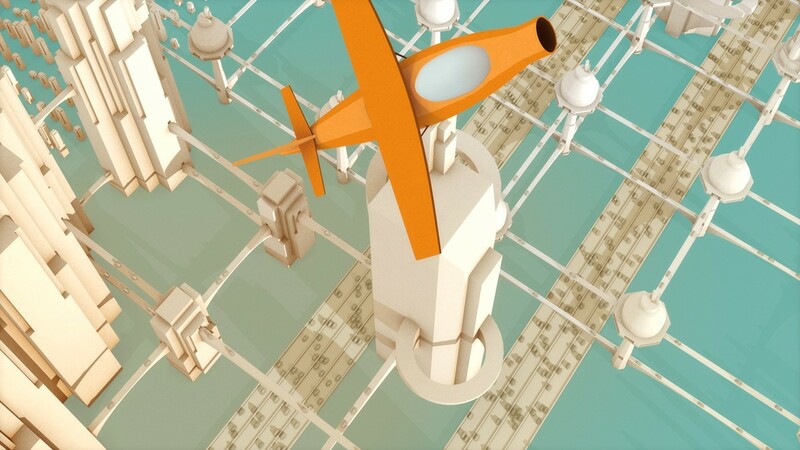 A visual evolution through time establishes the tone of the present-day Tomorrowland, a Utopian city of streamlined skyscrapers, rockets and jetpacks. 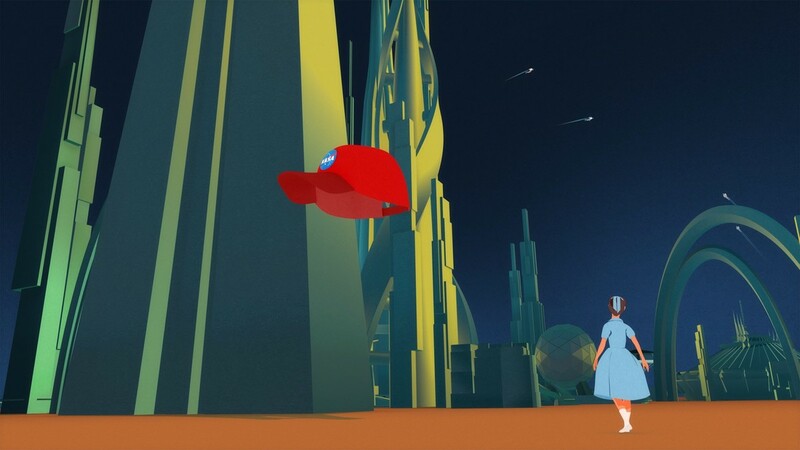 Inspiration was found in retro imagery and vintage visions of the future.